Adamed Pharma – research laboratory including chemistry, chemical syntehsis, vivaria and pre-manufacturing facility. Complete mechanical HVAC systems including hydronic heating, chilled water, air conditioning, HEPA filtration, explosion proof exhaust in chemical laboratory section, heat recovery and controls. 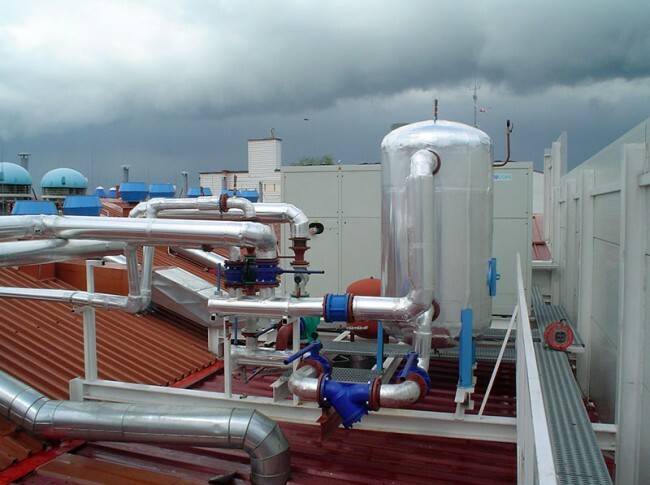 Chilled Water system for manufacturing process. 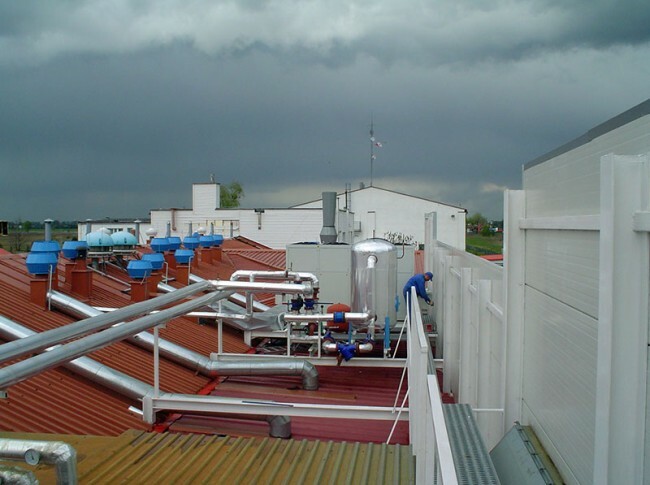 Special chilled glycol and heating system for chemical laboratories and chemical reactors. 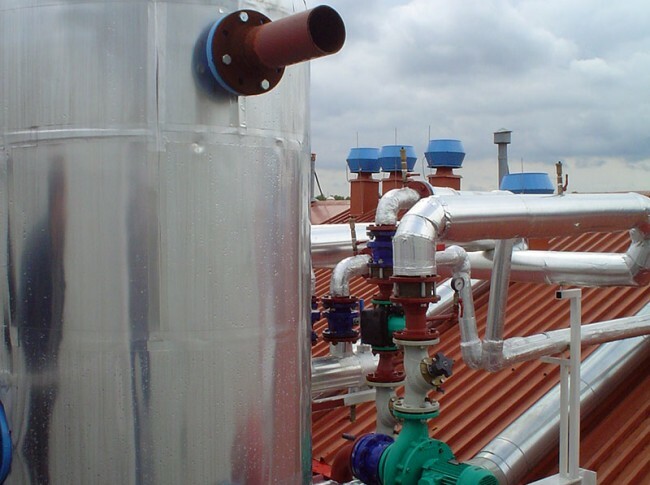 Glycol temperature variable between +120⁰C and -20⁰C – pilot system replicated for larger scale at Ksawerow Plant for large scale manufacturing.